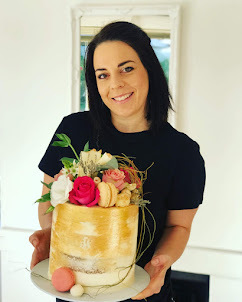 Cakes to order in Northern Suburbs. 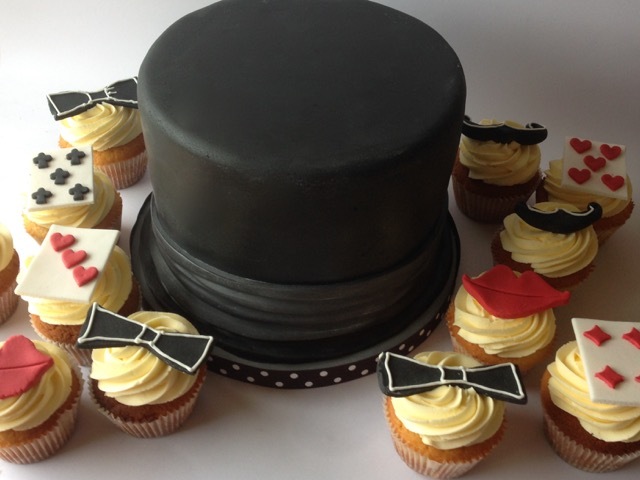 Top hat cake for a 20's birthday party. Cupcakes matching the theme.